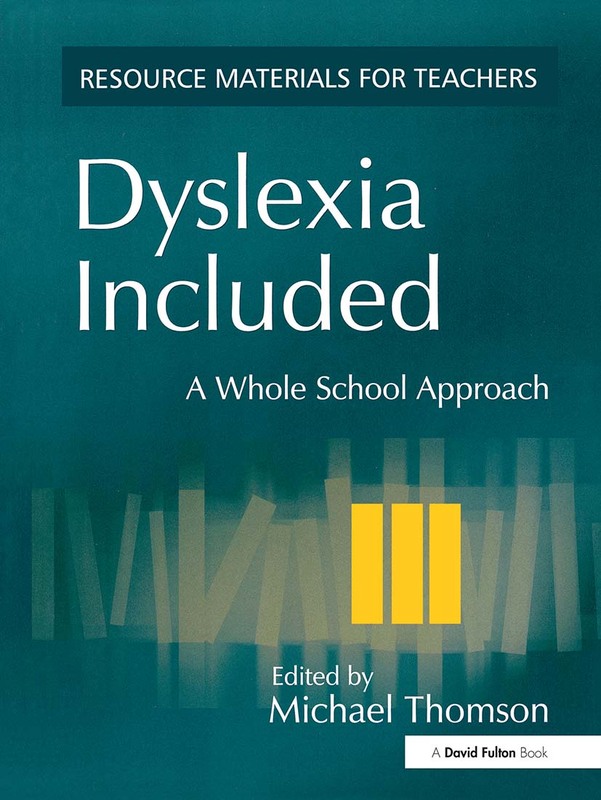 This practical book provides teachers with techniques and suggestions to help dyslexic pupils. Written by a team of experienced practitioners who work in a specialist school, it offers clear guidance and tried and tested strategies to help those who need support in this area. The book addresses reading and spelling difficulties and also other aspects of pupils' learning difficulties, including: accessing the curriculum; dyspraxia and motor development problems; learning mathematics; the use of ICT; developing phonological coding; and understanding dyslexics' behaviour. Teachers and teaching assistants working in specialist and mainstream primary and secondary schools should find the book useful. It is also relevant to those doing specialist courses in dyslexia.